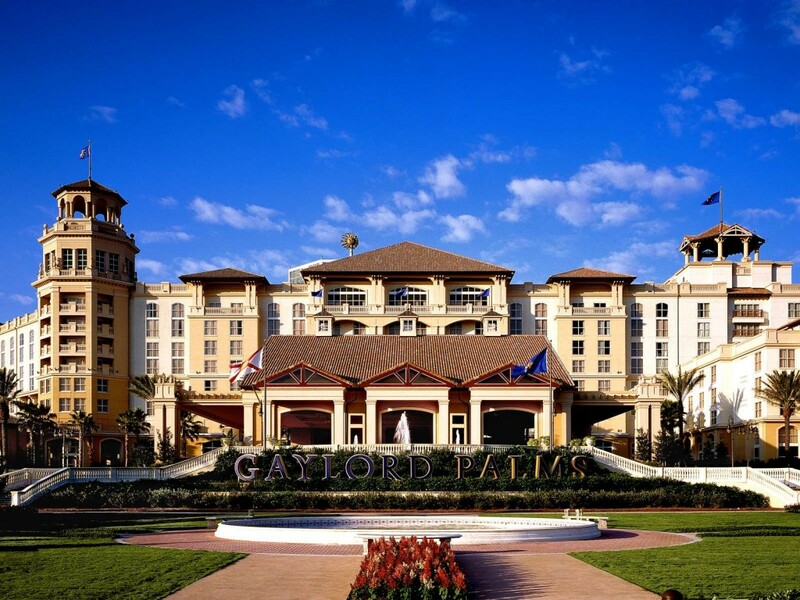 The American Dental Education Association is hosting their annual meeting at the Gaylord Palms Resort & Convention Center in Orlando from March 17-20, 2018. XDR is happy to be an exhibiting member. While walking the exhibit hall, stop by XDR’s Booth #621 to hear about XDR’s latest news in Dental Technology.